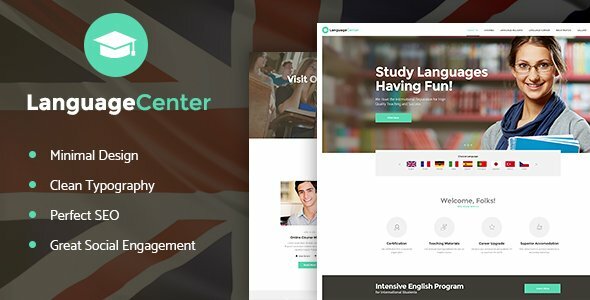 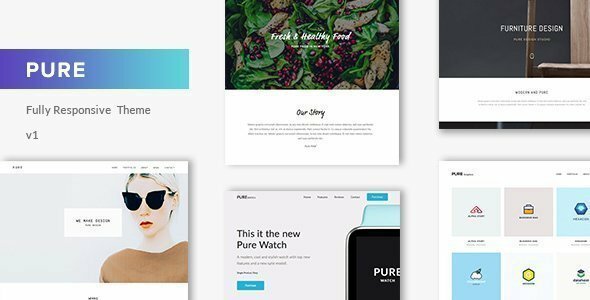 Akave is a creative multi purpose WP Theme based on Elementor Page Builder and Revolution Slider designed with terrific attention to details, flexibility and performance. 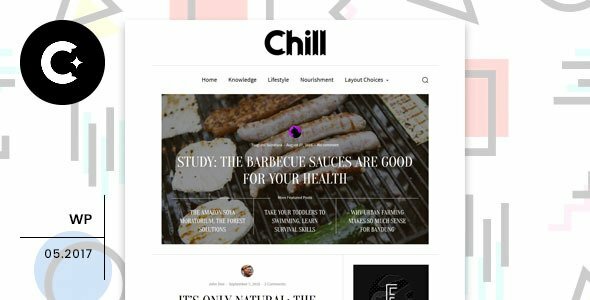 It is ultra professional, smooth and sleek, with a clean modern layout, for almost any need: agency, freelancer, blog, startup, portfolio and corporate. 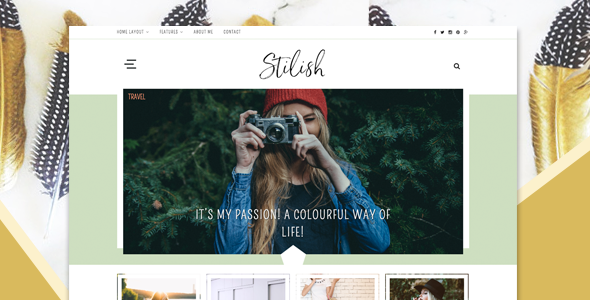 Build beautiful, intelligent websites. 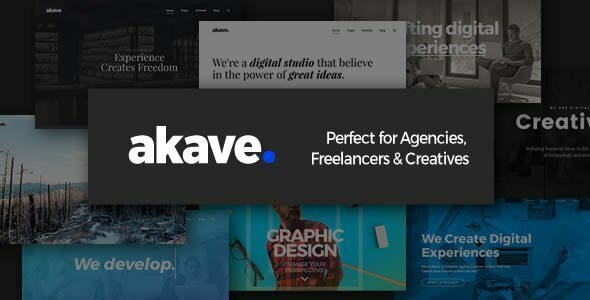 Akave is the result of many years experience in creating award winning web designs by a team of designers and developers dedicated to creating visually stunning websites.